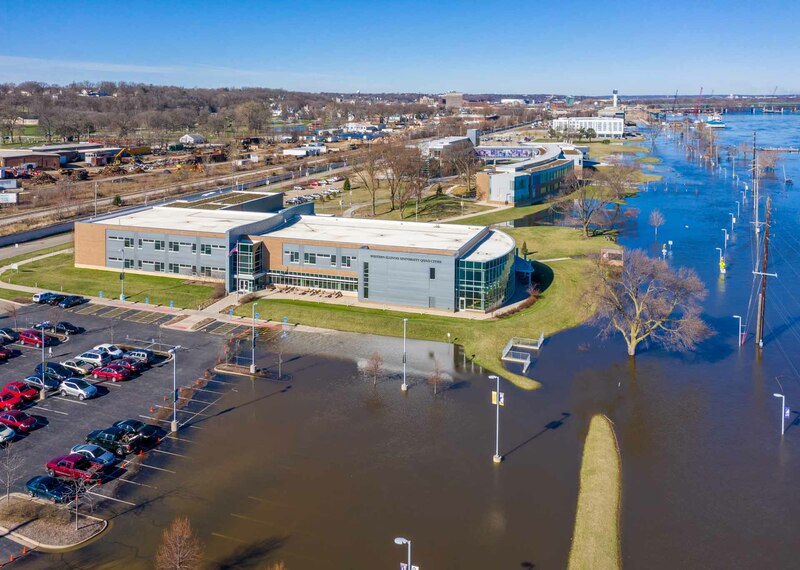 Quite the flood on the Mississippi River along the Moline Riverfront. Click the image for more drone photos. I also included a couple from the 1993 flood. At that time Rand Tapscott and I chartered a plane for him to get some good aerial shots of what was then the Deere & Company Technical Center.